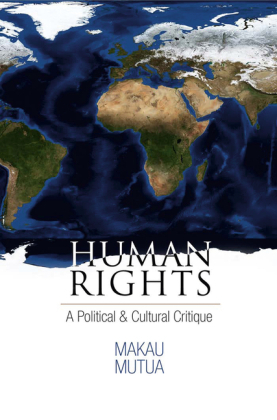 Most conceptions of human rights rely on metaphysical or theological assumptions that construe them as possible only as something imposed from outside existing communities. 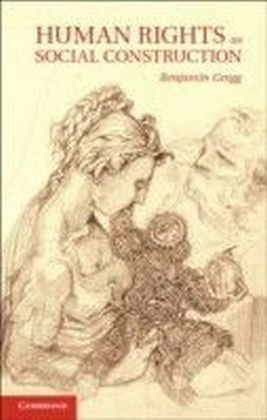 Most people, in other words, presume that human rights come from nature, God or the United Nations. 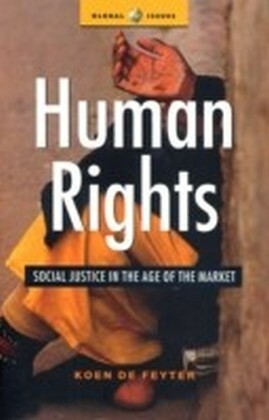 This book argues that reliance on such putative sources actually undermines human rights. Benjamin Gregg envisions an alternative, he sees human rights as locally developed, freely embraced and indigenously valid. 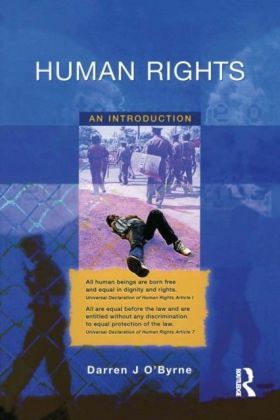 Human rights, he posits, can be created by the average, ordinary people to whom they are addressed and that they are valid only if embraced by those to whom they would apply. 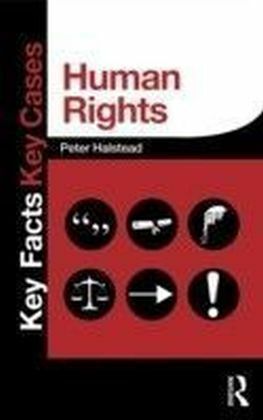 To view human rights in this manner is to increase the chances and opportunities that more people across the globe will come to embrace them.